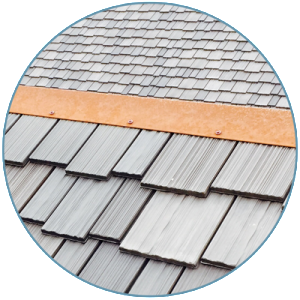 Metal roofing systems installed by Ridgeline are both incredibly durable and aesthetically appealing. Synthetic cedar products from Enviroshake and Davinci are an excellent choice for extreme alpine environments. 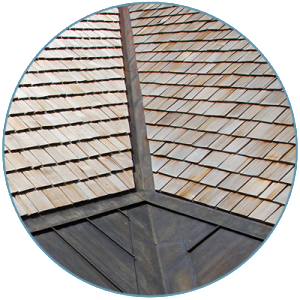 The quality cedar products installed by Ridgeline Roofing will last for decades.